Everyone has those moments watching reality television when they think, ‘I could do a much better job than that’. Well, it’s time to put your money where your mouth is. 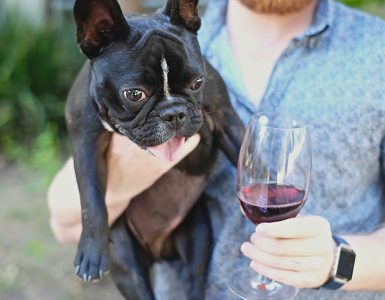 JACOB’S CREEK is giving Sydneysiders an opportunity to put their cooking skills to the ultimate test with a MasterChef-inspired pop-up kitchen challenge, followed by a three-course meal with matching wines, with all proceeds going to charity SecondBite. 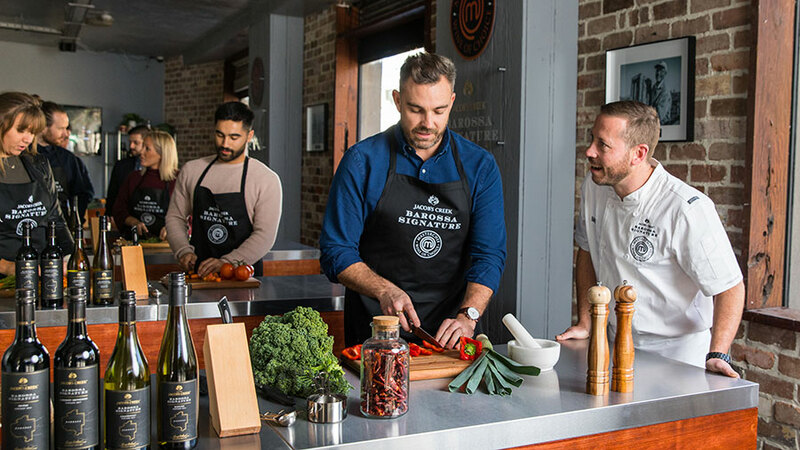 Opening on Crown Street in Surry Hills from Friday, 27 July to Sunday, 12 August, the ‘Kitchen Collective’ experience is the culmination of JACOB’S CREEK’s Barossa Signature partnership with MasterChef Australia as the exclusive wine of choice for season 10. Participants will be mentored by Huxtaburger chef Daniel Wilson before competing against the clock (and each other) in a race to recreate an entrée and dessert. 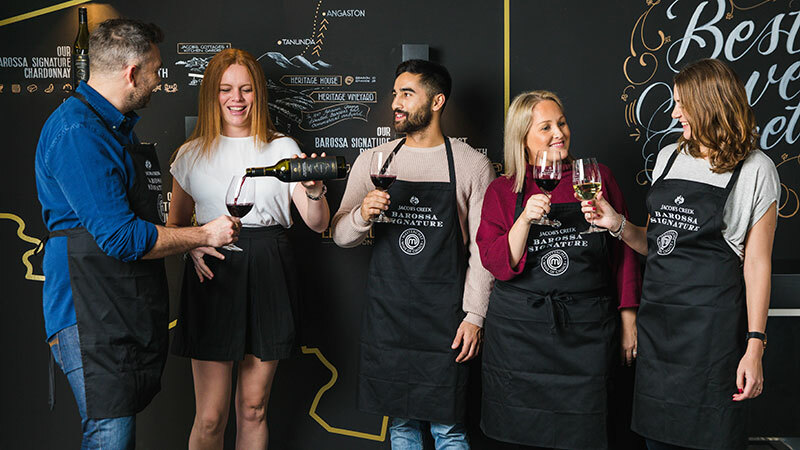 Each course, including a main developed with caterers Studio Neon, has been expertly matched to Jacob’s Creek Barossa Signature wines and is presented as a full wine flight tasting. The experience is available to book via Airbnb Experiences for large groups of 16, or as individuals and couples to share the experience and make new connections. 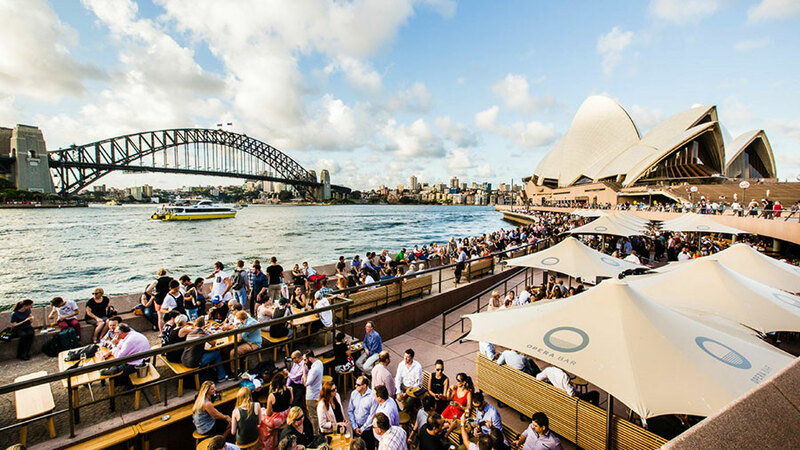 Open Fridays for dinner, and Saturdays and Sundays for lunch and dinner for just three weeks, SecondBite hopes to feed over 100,000 Australians this winter with proceeds from the pop-up. With just 15 sessions available though, you’d better get in quick. 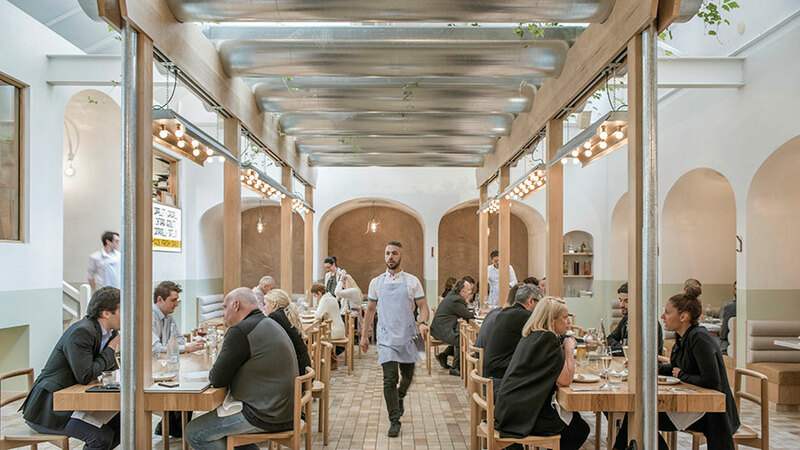 What: JACOB’S CREEK Kitchen Collective. When: Friday 27th July through to Sunday 12th August 2018. Where: 500 Crown Street, Surry Hills, Sydney. Cost: $95 per person including three-course meal with matching wines.